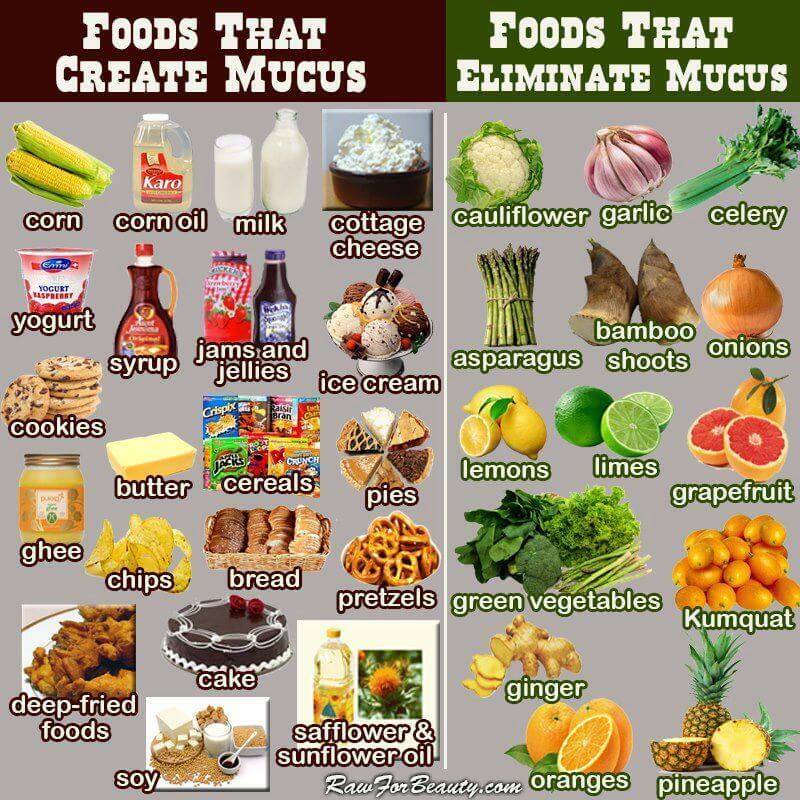 What Foods Help Remove Mucus from the Body? 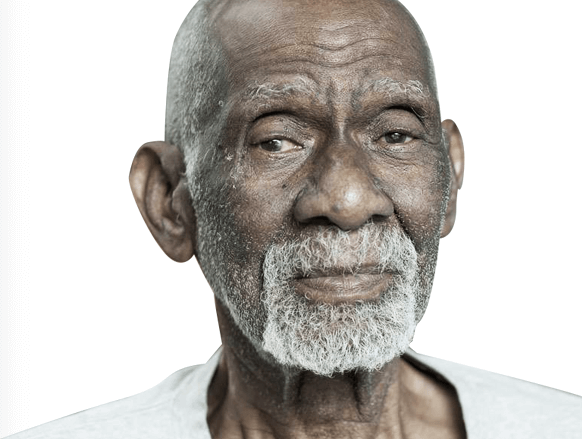 Dr. Sebi was a well-known healer and health guru from Honduras. 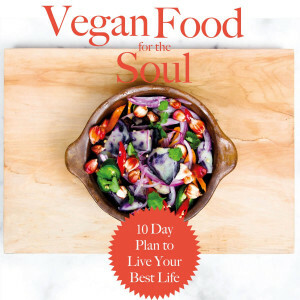 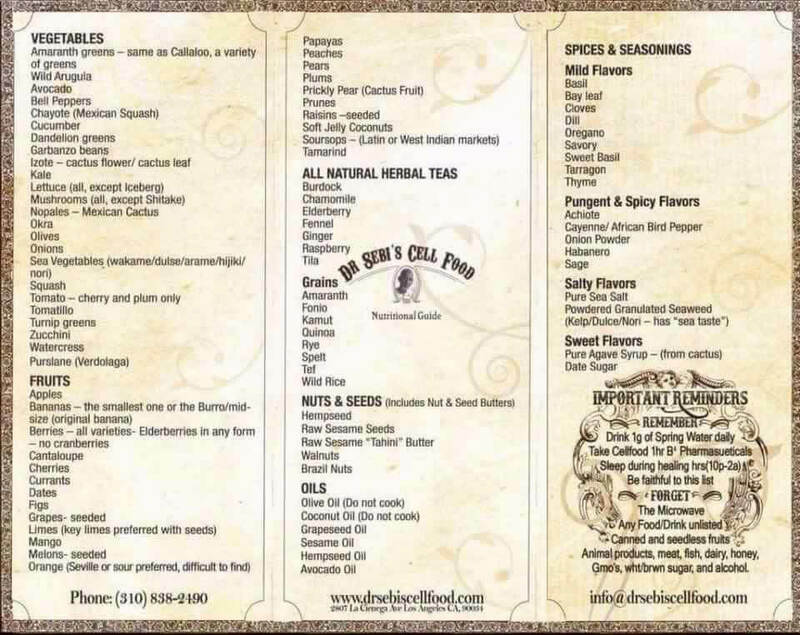 Dr. Sebi set out to use wellness and nutrition as tools to cure disease.